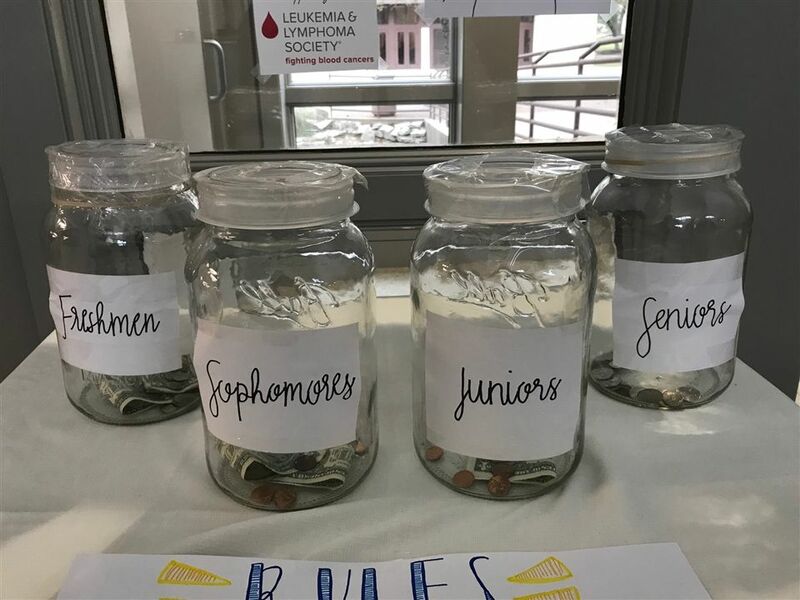 St. Michael’s students are taking part in The Leukemia & Lymphoma Society’s (LLS) Pennies for Patients fundraiser from February 19 to March 8, led by the Senior Leadership Team. St. Michael’s has its own online giving page that students, parents and faculty can share with friends and family: SMCA Online Donation Link. When you donate, make sure to choose which grade to donate to. The grade who gets the most money will win a pizza party, and the top student will get to throw a pie in Mr. Cutrer’s face! Our goal is to earn $5,000; our stretch goal is $10,000. We will reach our goal if each student donates $13 and our stretch goal if each student donates $25.